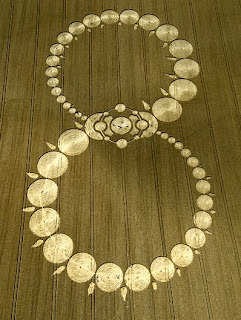 Crop Circles, Ancient Sites & Earth Energies ! 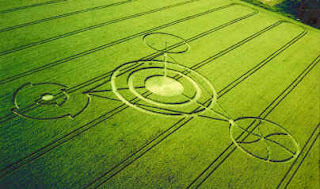 "8 ~ Infinity ~ ∞"
Pilot show for a Television series called 'Beyond', presented by Patricia Hill & Alan Steinfeld from New Realities TV exploring the sacred mysteries of ancient sites, earth energies and the crop circle phenomenon in interviews with John Burke, a Geophysicist and Nancy Talbot, a leading crop circle researcher.
" 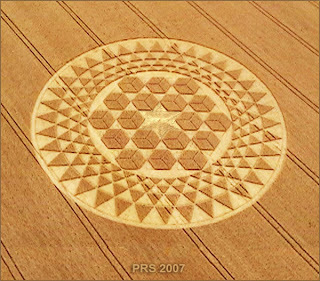 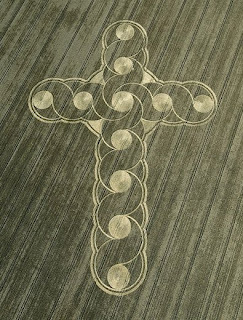 The Aquarian Triangle Crop Circle"
"A Brilliant Holographic Fractal with 18 Cubes Making a Hexagon with a star in the center"
"The Celtic Cross Crop Circle"
Sacred Geometry, Crop Circles, Orbs, Balls Of Light ... Healing Terra !